The company Drumelia offers professional assistance in planning, organizing, motivating and controlling investment and construction projects aimed at achieving the best possible result for our clients. The process of construction is always connected with seeking solutions of problems both usual and additional which can not be foreseen. Especially in a foreign country where it is important to be familiar with the process itself and its hidden pitfalls, as well as the local customs, laws and language. 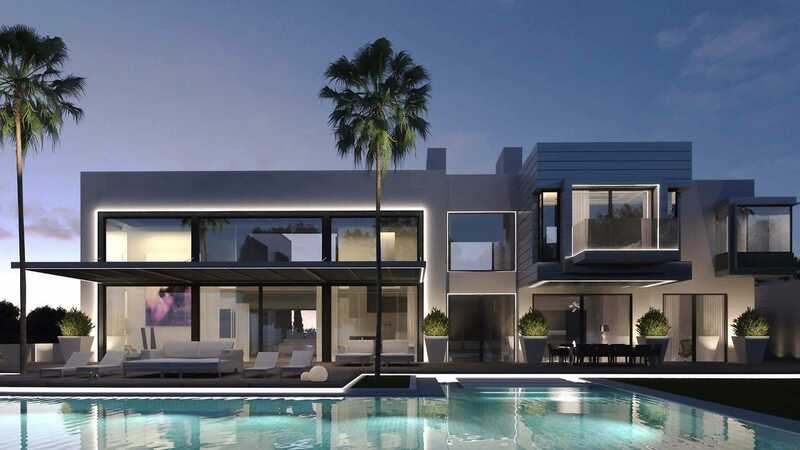 A loss of a single detail – architectonic, engineering, constructional, legal, fiscal (especially for investors who are not fiscal residents in Spain) can lead to imposing costs, sometimes even several years after the completion. You can trust us and our many years of experience in the real estate market. We will take on an assessment of your chosen plot, regular visits to the construction site and written reports about the building process, the control of costs and expenses, coordination of legal and fiscal issues. Monitoring and careful selection of plots that are the best options for our clients; legal and technical audit of potential construction sites. Administrating technical work for our customers; executing a complete set of architectural and planning documentation of title and permits issued by municipal autorities. Integrated management of the project during the construction phase, including: tendering for the general contractor and/or the general designer, aquisition of specialized contractors and the conclusion of the relevant contracts; general organization of day-to-day interface, solution of internal production problems; conducting technical and operational supervision of construction, as well as the monitoring and quality control of materials. Management of the project financial flow; organization and management of the financial statements. Drumelia is always there – from the moment of selecting the plot to handing over the keys of the house of your dream!